Selling: Need some cash and want to get a great deal on the items you’re selling? Come to EZ Cash Buy Sell Trade first and you’re guaranteed to get the best price! We’ll buy just about anything of value and can help you unload all of the items that you no longer have a use for anymore! Whether it’s a videogame you’ve already beaten or fine jewelry in Washington, PA that you no longer wear, we’ll take it off your hands and give it a new home in our shop. When you walk out, you can be certain it’ll be with a pocket full of cash! Buying: If you’ve got money burning a hole in your pocket and want to make sure that it’s spent on something worthwhile, take some time to browse around in EZ Cash Buy Sell Trade. We carry power tools from all of the top brands, fine jewelry that’s expertly appraised, electronics from industry leaders and a variety of other high quality products that you’re sure to enjoy. 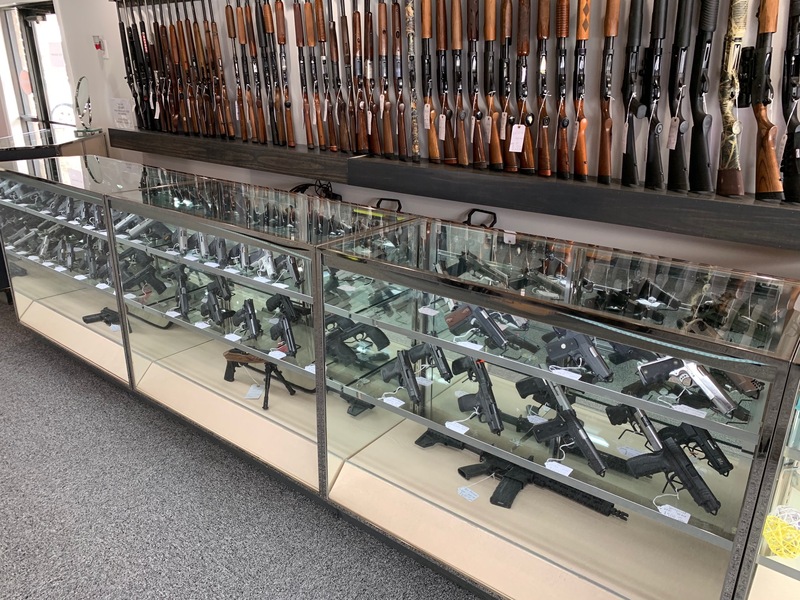 Best of all, our inventory is always changing, so stop on by frequently to increase your chances of finding that buried treasure that you never thought you’d see! 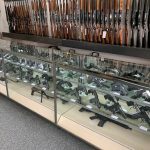 Buy, Sell and Trade: Looking for a trustworthy, local buy, sell and trade shop in Washington, PA? In choosing EZ Cash Buy Sell Trade, you’re making the choice for expert appraisal, quick, no hassle cash and professional integrity when it comes to your collateral. We’ll help walk you through the trading process and ensure that you’re made aware of everything that comes with it. When you leave our shop, you’ll do so with peace of mind and the cash you need. Whether you’re interested in buying, selling or trading, make sure your first stop is EZ Cash Buy Sell Trade. We’re proud to be your local buy, sell and trading experts and we’re more than happy to assist you in any way that we can. Stop on by our convenient location or give us a call today at 724-222-4499 if you have any questions about our shop.